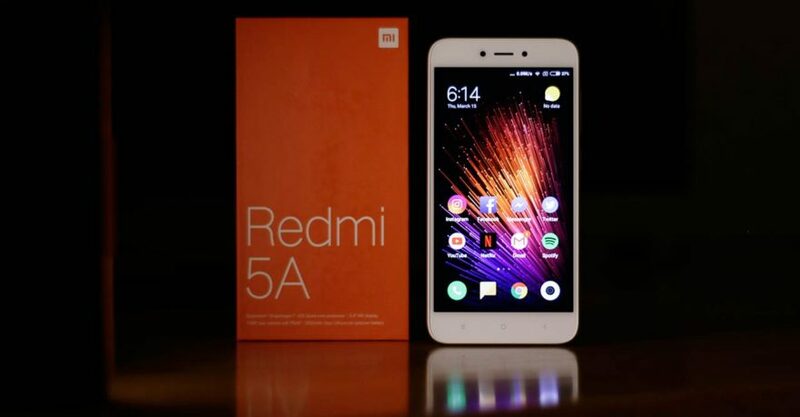 The newly launched Xiaomi Redmi 5A — or what the company claims to be the entry-level smartphone king — has finally gone on sale on Lazada Philippines at 12 p.m. today, March 15. We’ve got bad news for those who are thinking of getting one now: The first batch got sold out in just an hour. We’ve reached out to Xiaomi to ask for the specific number of units sold, but was told that they can’t disclose the number. However, there’s good news as well: There will be another flash sale on Lazada at 1 p.m. on March 19. As with the first, the Xiaomi Redmi 5A will be priced at P4,390 (around $85), but if you have the online store’s e-wallet, you can buy the phone for only P4,090 ($79). There will be another flash sale on Lazada at 1 p.m. on March 19. As with the first, the Xiaomi Redmi 5A will be priced at P4,390 (around $85), but if you have the online store’s e-wallet, you can buy the smartphone for only P4,090 ($79). Along with the Redmi 5 Plus, the Redmi 5A is one of the first two devices that Xiaomi officially launched in the Philippines since its comeback in the country this year. It is powered by the midrange Qualcomm Snapdragon 425 processor and features 2GB of RAM, 16GB of expandable memory, 13- and 5-megapixel rear and front cameras, and a 5-inch HD screen. READ ALSO: Xiaomi Redmi 5 Plus now official in the Philippines and Xiaomi Redmi 5 Plus review: A worthy Redmi Note 4X upgrade? There’s a 3,000mAh battery that is said to last up to 21 hours on standby. And the MIUI 9.0 running on the handset is based on Android 7.1.2 Nougat.